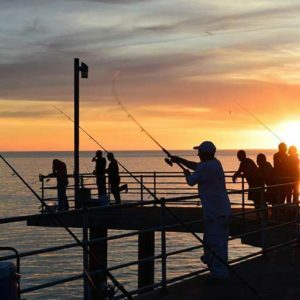 Have your say and support the organisation working hard for SA’s recreational fishers. Purchase a permit allowing you to fish in open SA reservoirs. 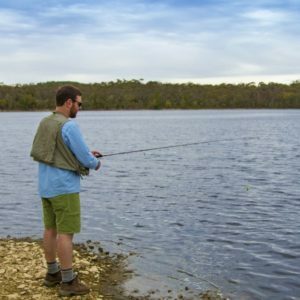 Explore the vast range of great fishing spots in SA. The driest state in the driest continent – how many times have you heard that statement! 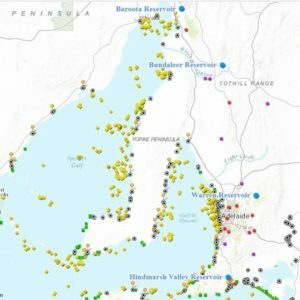 Well, wouldn’t it be great for South Australia to be recognised as providing some of the best freshwater fishing in Australia. It can happen and here’s our plan for achieving it! RecFishSA maintains a dynamic, active presence on social media. Connect with us on Facebook, Twitter or Instagram and make a contribution. We're your best advocate so let us know your ideas and issues.